Recently a video from Casa Hogar was uploaded to the YouTube Channel Gaga Daily which features Lady Gaga singing "Born This Way" a cappella. This impromptu performance was captured while Gaga was at a foster home in Mexico. 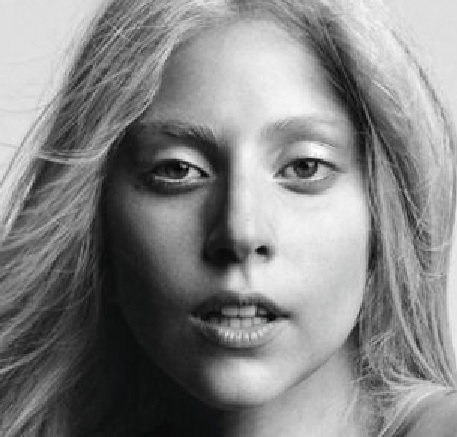 It's a simple but stunning vocal from Gaga, sung in 'spiritual-style' as she lifts each lyric up to the heavens.